Apple iPhone – a great smart phone ever developed by any company. But, its getting hard time from last year or so from Android phones. Android phones sales already outreached iPhone sales in the last two quarters. Both OS are great in terms of features they provide to users. But, Apple CEO Steve Jobs rigidness about not introducing Adobe Flash technology in Apple iPhone is also one of the major reason behind Android phones popularity. 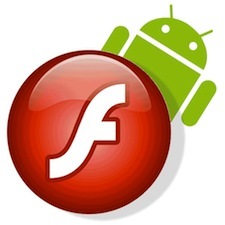 Anyone having Android 2.2 OS installed in their mobile phones can browser Flash optimized mobile sites and even sites that are not optimized but have Flash content. A few time back, surfing flash sites on cellphones were only limited to some Nokia mobiles phones before actually Android 2.2 OS was launched. And now, everyone having Android 2.2 or more installed in their phones can enjoy flash games, animations and videos on their site. There are chances that many of you already know Flash enabled sites specially optimized for mobile phones but those who had new experience having Android phones in their hands might finding for flash-enhanced mobiles sites. So, this article is specially written for those who are running Android 2.2 or more and looking for flash-enables mobiles sites. All these sites are totally flash enabled specially designed for mobile phones and offers various games, animation clips, avatar creating apps, movies and much more. Hit a jump and check Top 10 Flash enabled mobiles sites for your Android phones. Don’t forget to share your favorite mobile site with us in the comments section below. 1. Kongregrate Games : Everyone who loves to play games on their mobile phone should once check this site and I am sure you will love to follow it everyday. A collection of great games are included that are fun to play site also offers one interesting game every week on top of the page. 2. The Eco Zoo : I think the best site in Flash specially optimized for smart phones. Though, it’s a educational site for kids that help to learn them animals in the zoo but the graphics and animation are very well created that even big ones also love to browse it sometimes. 3. 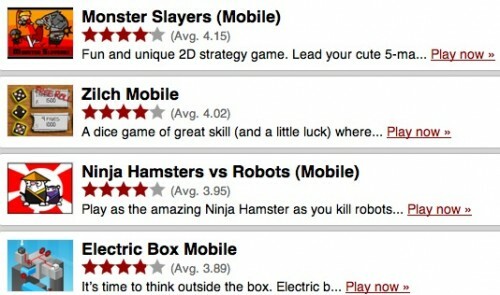 MochiGames : Another mobile site with decent number of games with a sleek interface and nice interface that allow you to select games based on the genres. This site also has a separate section showcasing 5 featured games as well. There is only clinch that I don’t like about the site is you have to watch an ad before games starts. 4. 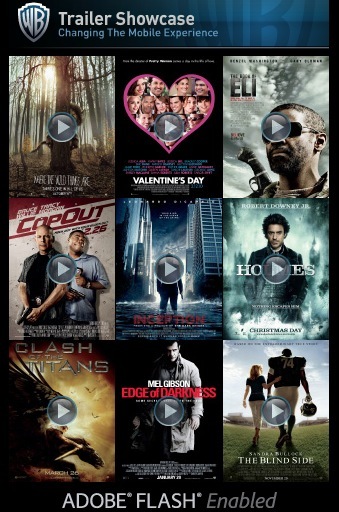 Warner Bros : If you are a movie buff and fan of Warner Bros production, you will fall in love with the Adobe Flash designed mobile websites. You can check latest movie trailers and all other interesting information about current TV shows, Downloads, DVD and Blue-ray releases, on-demand offers and much more. 5. 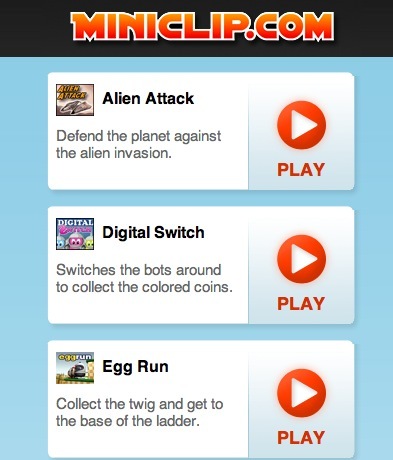 MiniClip : Always a fun site in desktop remains the fun site on mobile too. A small but nice collection of flash games that are quite fast in responding with cool graphics and sound effects. 6. Nickelodeon : Kids will love this site where they can find lots of videos from Nickelodeon network, even can play games and watch episodes of popular Nick shows. Watching shows will be limited to U.S. only, HUH ! 7. Armor Games : A treat for game freaks who love to play classic games. It has a collection of 20 games but all of them are too much addictive. 8. 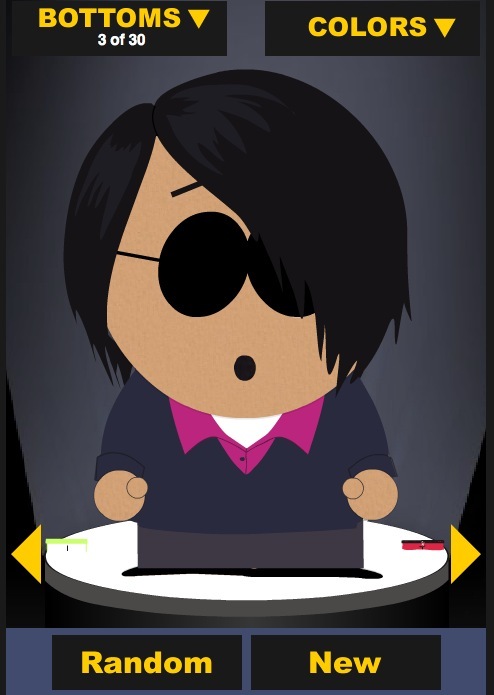 South Park Avatar Generator : A cool flash web application optimized for Android 2.2 mobiles to create and customize your own Avatar. Later, you can use them in various internet accounts of your choice. 9. HomeStar Runner : A very cute site with cool funny meme animated cartoons. You can watch animated clips and videos of each character’s introduction and play games featuring same characters. 10. 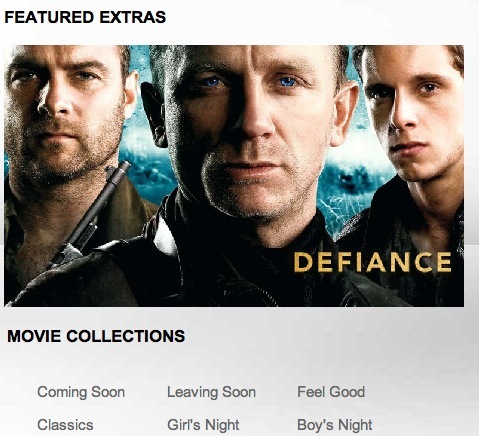 Epix HD : Bad for those who are looking for full-length feature films but good for those who wants extras, movie trailers and exclusives interviews clips with celebrities on their Flash enabled Android phones.